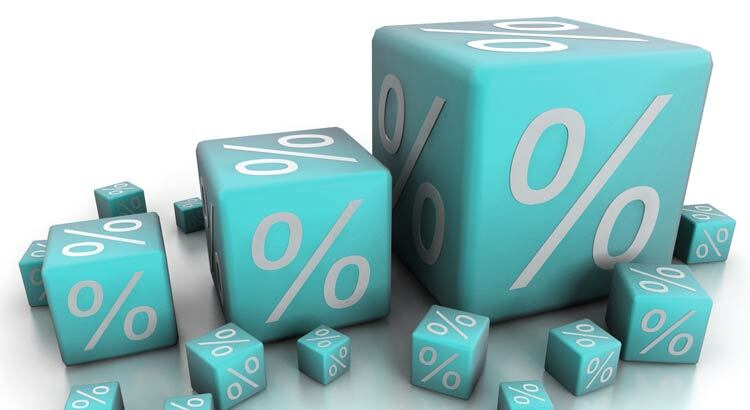 There has been some discussion recently on home prices in relation to mortgage rates. Some believe if there is a rapid rise of mortgage rates, home prices should decrease. Logically it makes the most sense for the price of the house to drop when interest rates are rising, but this is not always the case. This theory of home prices decreasing is typically discussed by future home buyers. As a buyer you would like to think if you are paying higher rates on your mortgage, you should be able to see a decrease in cost somewhere else. Unfortunately, these rates are rising because the economy is in better shape. As the economy succeeds, incomes rise, rates go up, as well as the price of the home. A recent study by the John Burns Real Estate Consulting found mortgage rates have very little impact on the cost of the home. The housing market and price increases are affected by things like job growth in the area and rising wages. Coincidentally, these same factors are causing the rise in the mortgage rates since people can afford to take out more. 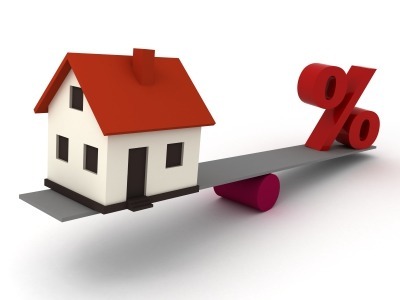 As the economy progresses and strengthens, mortgage rates and home prices will fluctuate. 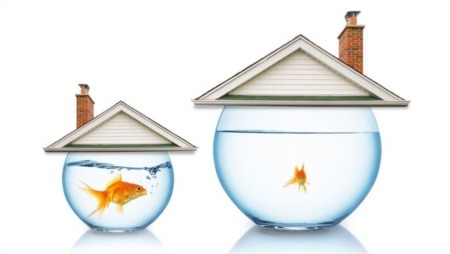 It is a misconception as rates increase, home prices will decrease. Advances in the economy have shown that rates and home prices are more likely to increase together. 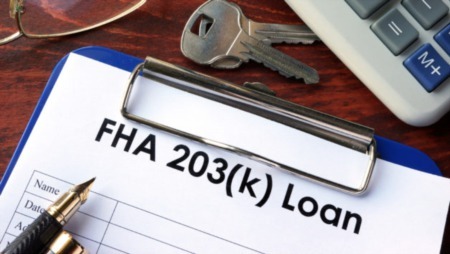 FHA vs. Conventional Loan: Which Mortgage Is Right For You? © Copyright 2019 Powers Premiere. All Rights Reserved.